Jack Mauer wade fishing and landing a beautiful cutthroat trout. 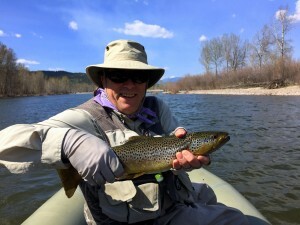 Nice day on the river with Eric. Cool at first, warmed up and beautiful weather overall. It is mid-winter here in the Bitterroot Valley and it is living up to the moniker the Banana Belt of Montana. It has been a very mild winter indeed with record warm temperatures approaching 60 degrees F. There was even a small armada of boats as many fishermen and floaters couldn’t resist the beautiful weather. 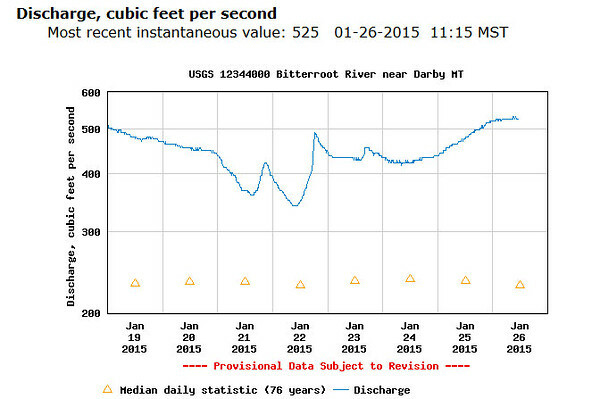 Stream flows are exceptional and have been all fall and winter because of the frequent rain/snow events. 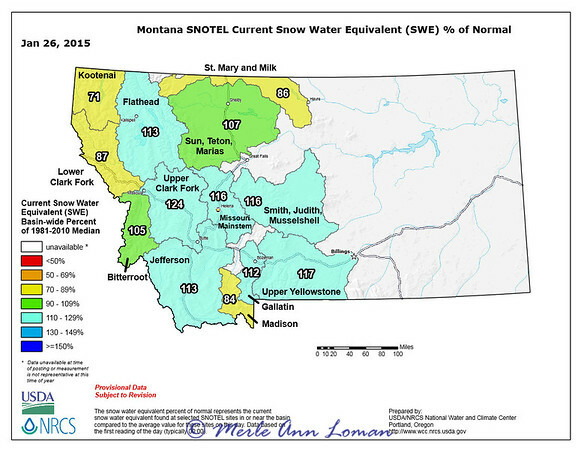 Snow pack percentages are over 100% of average. It is a heavy dense snow-pack with many dangerous fracture layers. Avalanche potential has been high most of the winter thus far. 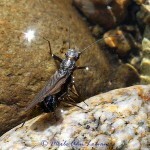 with hatches of the famous skwala stoneflies and later “March Brown” Rithrogena Mayflies, is a popular time for anglers. 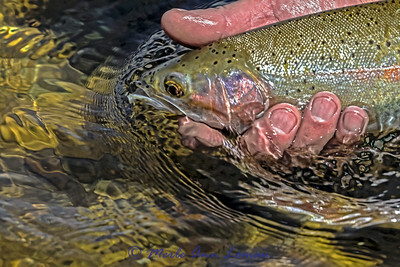 With the current conditions as good as they are, I expect the flows to be good all spring. 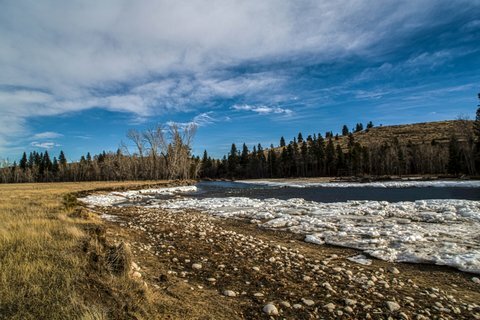 But, don’t forget that spring is always a bit of a crap shoot as the river flows can drastically change with weather that is too warm and wet. 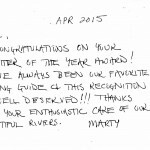 There are always some anglers with riverboat gamblers’ mentality that love this time of year – mid-March through April and either hit it right or get blown off the water. 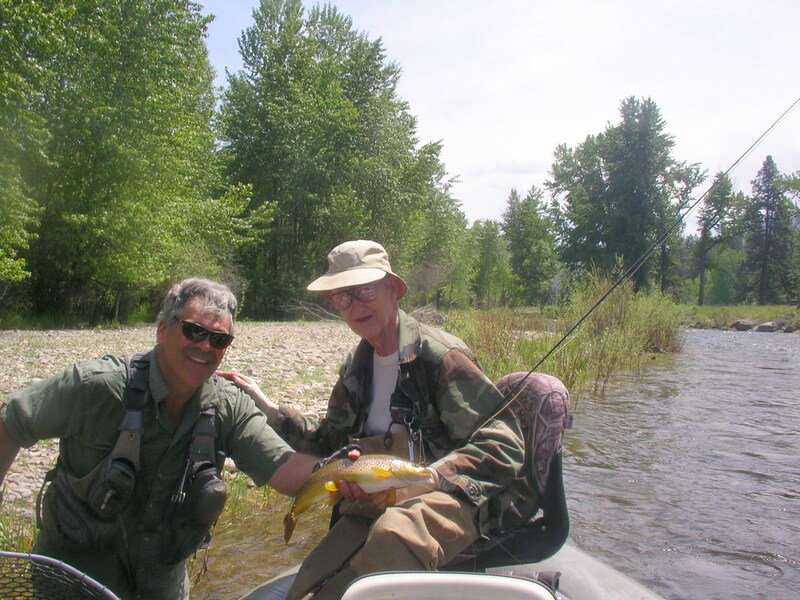 Wapiti Waters has had certain groups of anglers for 20 consecutive years. 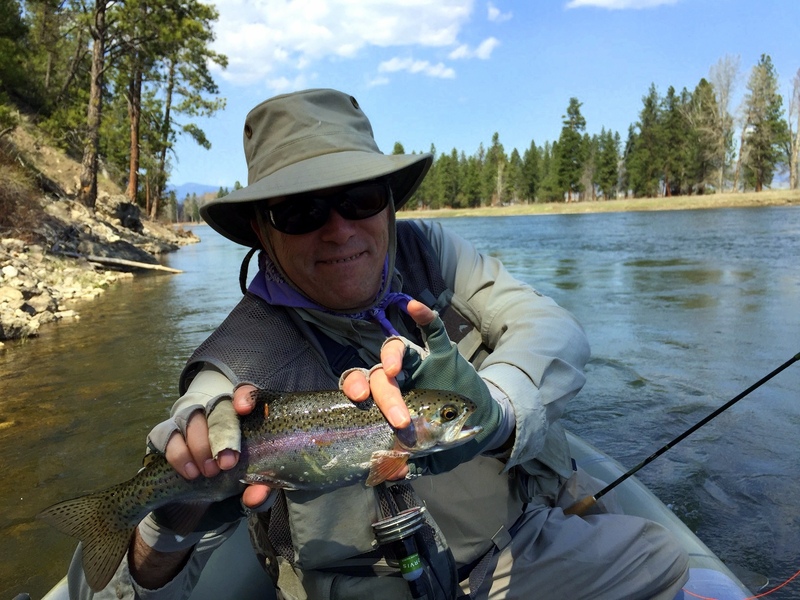 Spring time in Montana is captivating and addicting! 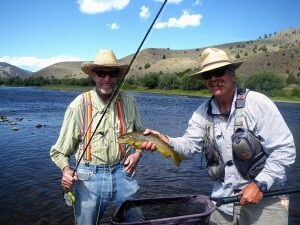 The most productive and busiest time of year to fish is late June through mid-July. 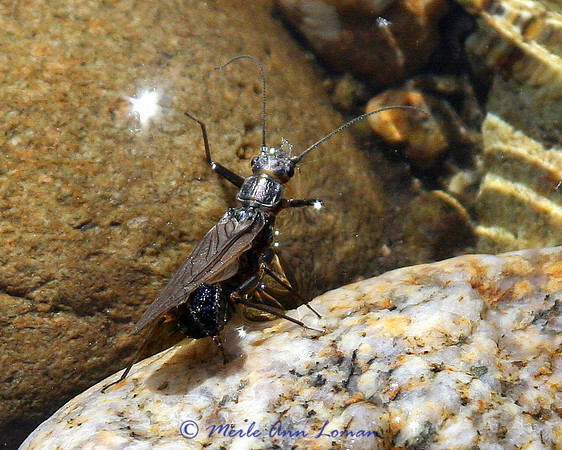 Insect hatches of Salmon Flies, Golden Stones, Green Drakes and PMD Mayflies seem to really get trout to the surface. After high water and run-off there is a time which I call “hero angling” when every fish in the river is “looking up.” Naturally fishing pressure is greatest during this time but one has to be willing to share the resources with one’s fellow anglers, enjoy the weather, diverse hatches and hopefully catch some hot trout. 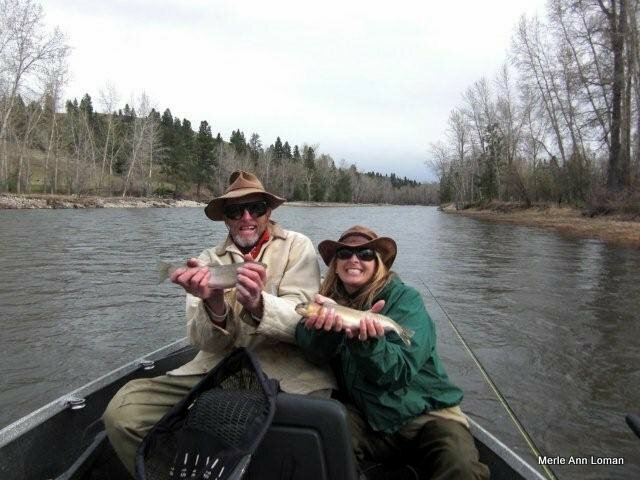 A good guide can work-around some extremely pressured water and coach their fishermen into great fishing. 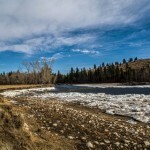 This is a time of year when there are usually big river flows that can handle the pressure. 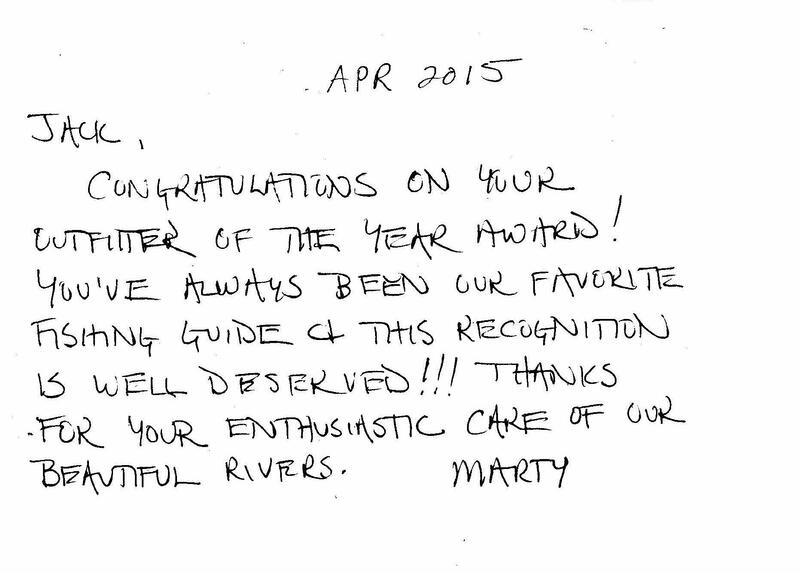 We can reasonably predict early summer of 2015 to be good angling. The hatches of insects seem to change in size from big to small. Attractor type patterns and terrestrials seem to work the best. 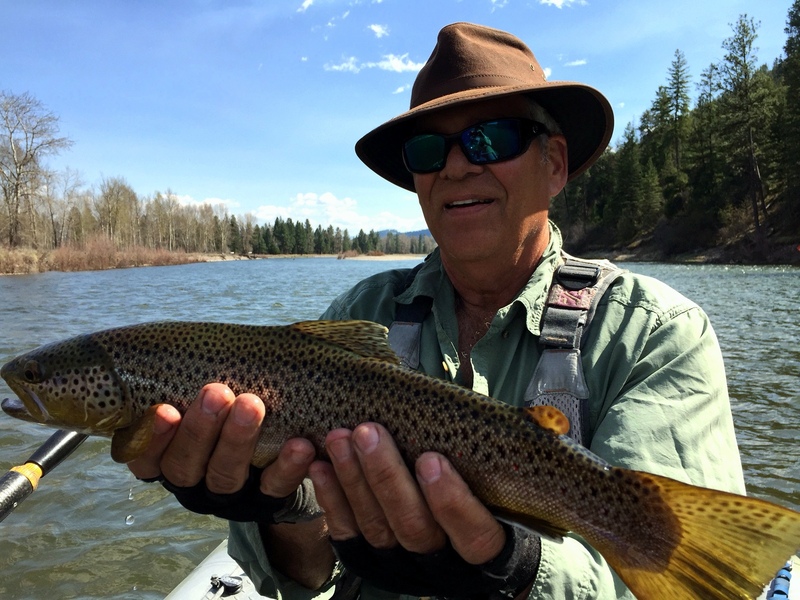 As water temperatures rise and river flows decrease the fishing certainly can take a nose-dive as trout get dormant or “lazy.” We always look for the coolest, shadiest water to float fish and that sometimes means traveling to the Blackfoot and Big Hole River as well as launching in the early mornings. 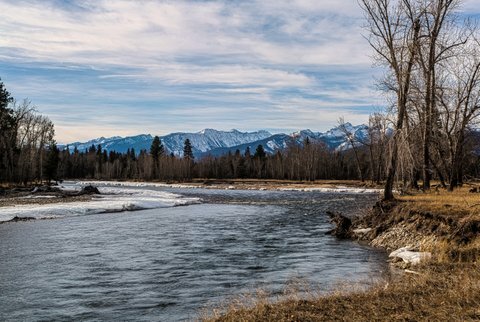 Wapiti Waters has developed a useful arsenal of fly patterns that can interest the finicky, stubborn trout of the summer dog-days. 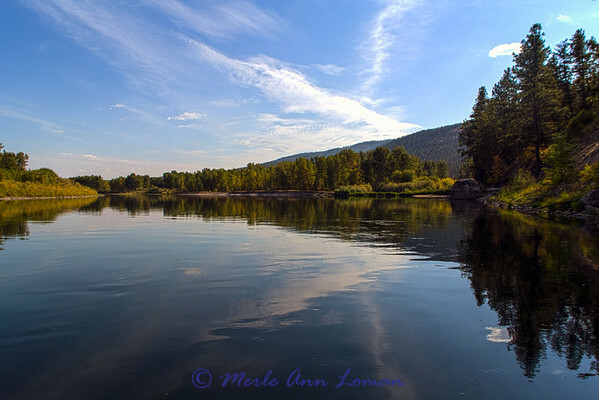 Mid to late summer is the best time to river camp and Wapiti Waters camping trips seem to get more popular every year. 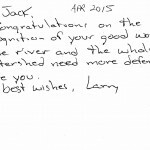 It is a great way to enjoy an overnight fishing and river experience. This time of year is too hard to make any concrete predictions as it is too far away at the time of this writing. 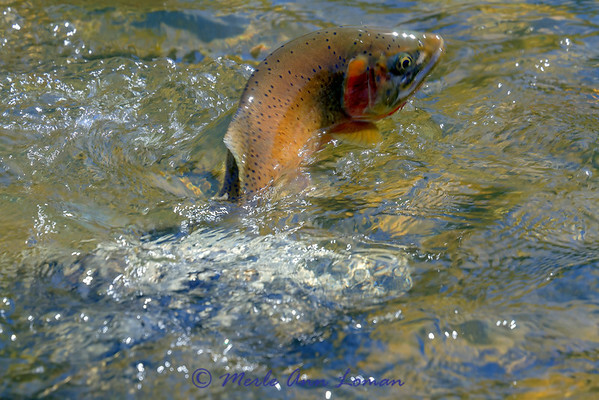 Fall is a time when the waters cool and trout become active again. 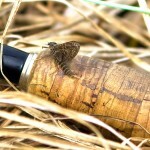 Surface feeding begins each morning on the trico mayfly. 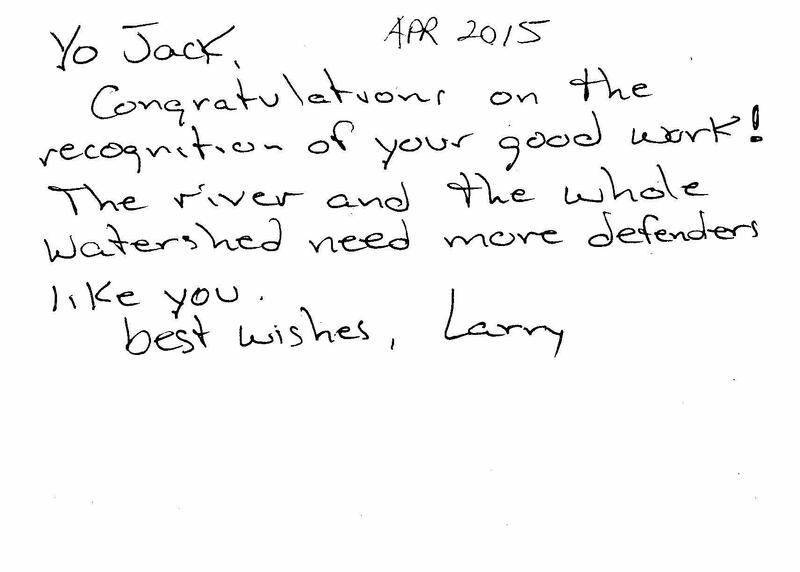 This active surface action seems to condition the trout to eat again. 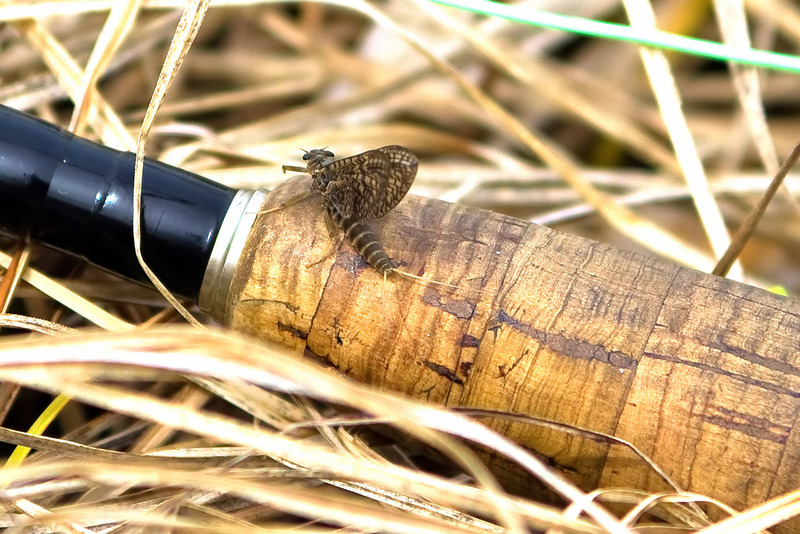 A typical fall day includes a morning trico feed and afternoon fishing with grasshopper and/or fall drake mayfly patterns. 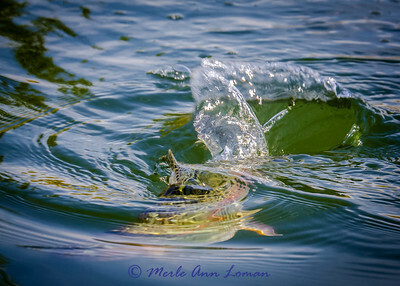 Once again, a good guide can coach his anglers into fishing these hatches effectively. 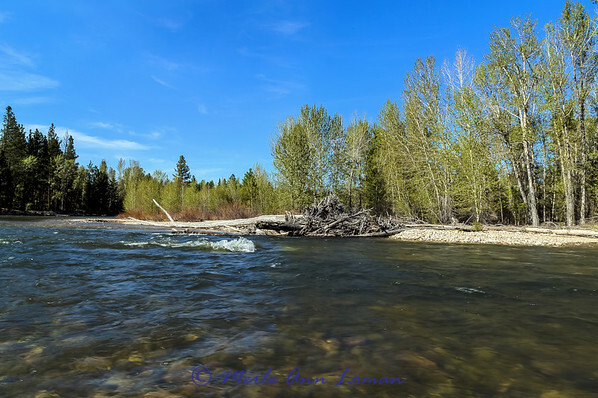 Wapiti Waters spends much of the fall on the lower Bitterroot and Clark Fork rivers looking for trout on the rise and an occasional Northern Pike lurking in the slow water or root wads. Some days they can be enticed by large gaudy streamers. 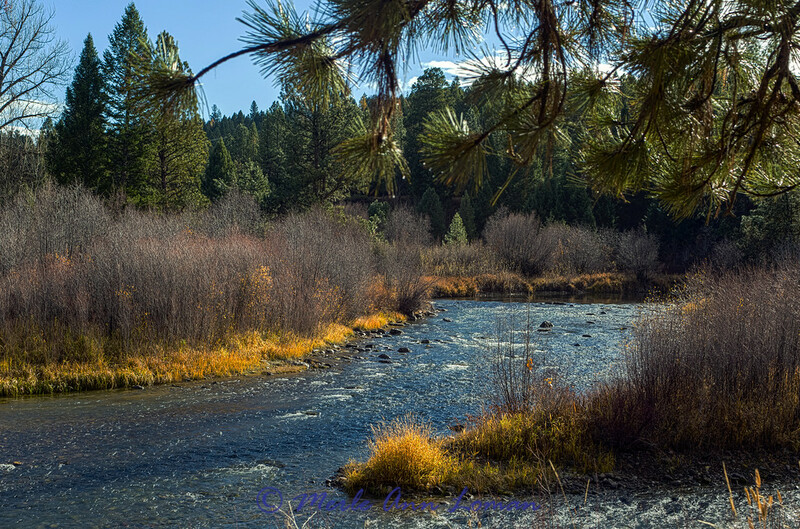 By late fall hardwoods, shrubs, cottonwood and aspen colors are brilliant and inspirational. 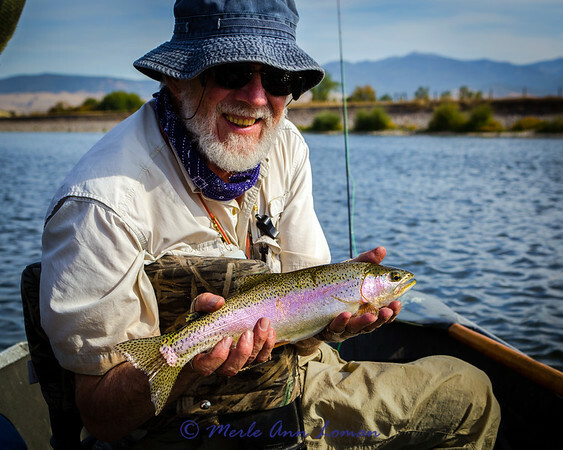 A little snow in the high country and a bugling elk are signs and signals; enjoy the fishing now as winter will soon be upon us. We will keep our fingers crossed that we will get more snow this winter and frequent rain during the summer. 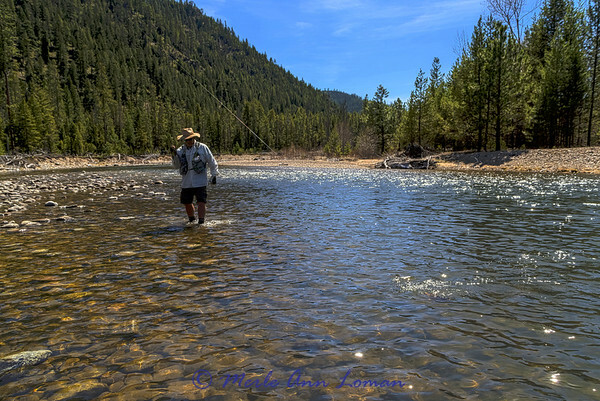 In the meantime, if you are thinking of booking a fishing and or river camping trip in western Montana, feel free to contact us for an honest appraisal of conditions. 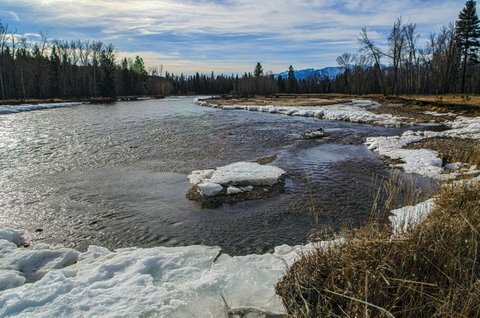 Here is what is going on here in the Bitterroot in late January.